The Latino documentary films Elián and Farewell Ferris Wheel by Miguel Martinez and Jamie Sisley were nominated for the 39th annual News & Documentary Emmy Awards, it was announced this week. Elián, the CNN Films production directed by Ross McDonnell and Tim Golden, was nominated in the Outstanding Investigative Documentary category. The film tells the remarkable story of Elián González, a five-year-old Cuban boy plucked from the Florida Straits on Thanksgiving Day in 1999, and how the fight over his future sparked a flashpoint for simmering post-Cold War US and Cuban tensions. Narrated by Tony Award®-nominee Raúl Esparza and with unprecedented access, Elián features personal testimony, candid interviews, and extraordinary archival news footage, to present a gripping account of Elián’s remarkable survival after his mother and others perished at sea, the custody battle between the boy’s Cuban father and Miami-based relatives and the momentous political fight surrounding it all. 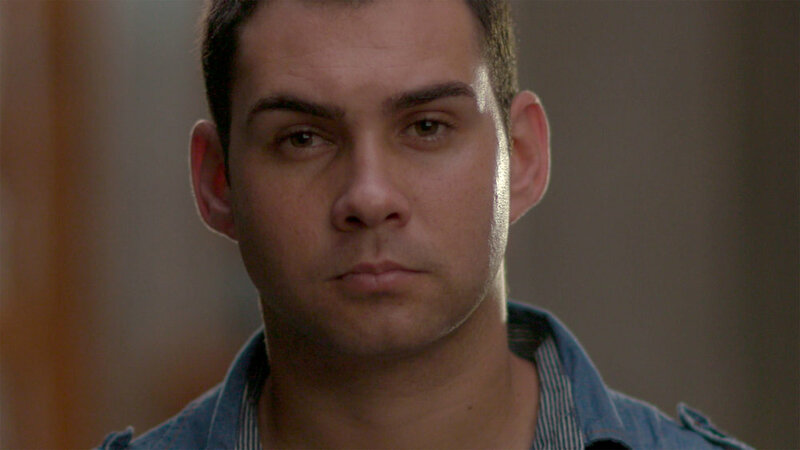 The films updates the iconic story with the voice of the adult Elián González, now an articulate 23-year-old young man and perhaps, the hopeful new symbol of an emerging, post-Castro era, Cuba. The America ReFramed production Farewell Ferris Wheel directed by Mexican-born Miguel Martinez and Jamie Sisley was nominated in the Outstanding Business and Economic Documentary category. Farewell Ferris Wheel is an inside look at the struggles of an industry trying to stay alive by employing Mexican migrant workers with a controversial visa. Carnivals have a delightful place in the American imagination, with childhood memories of family fun, fantasy, and summer love. But rising expenses and changes in U.S. labor patterns mean this national pastime is nearly extinct. Filmed over the span of six years, the film follows a carnival owner, a labor-recruiter, and workers from a small town in Mexico who join the carnival legally on seasonal visas. Farewell Ferris Wheel is an honest on-the-ground portrait of the financial, emotional and physical challenges they all face. The News & Documentary Emmy Awards will be presented on Monday, October 1 at a ceremony at in New York City.